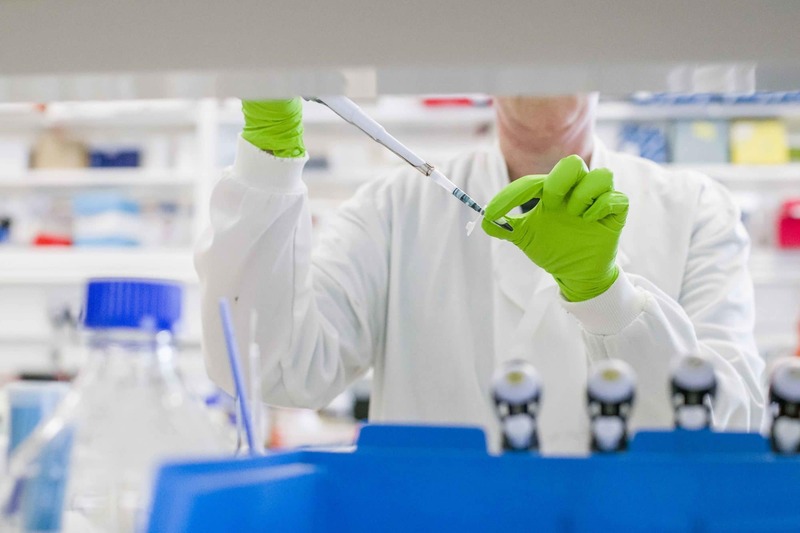 We are currently funding a range of exciting projects and programmes, all of which aim to enhance our understanding of inherited sight loss, and inform the development of treatments for the estimated two million people affected worldwide. Every year we make difficult decisions about which new projects we should fund within our limited resources. 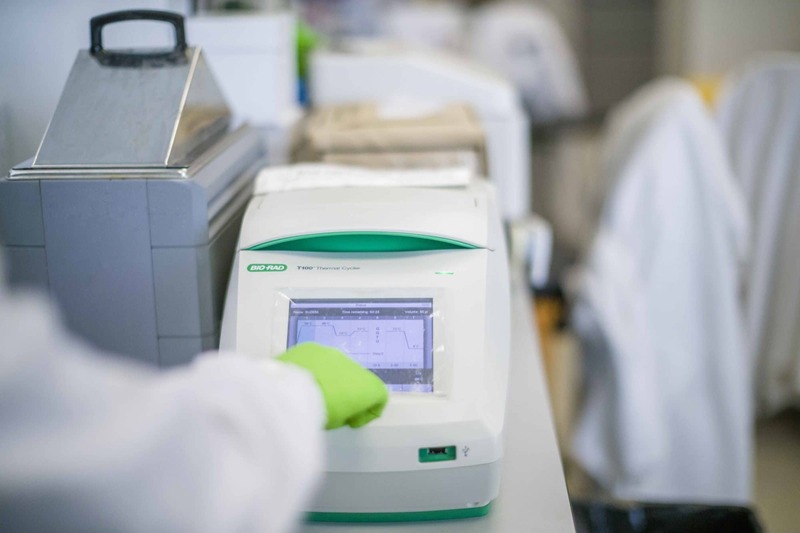 We are determined to build on the progress that has already been made, maintaining momentum and driving forward the best and most promising research into inherited retinal dystrophies and possible treatments. None of this would be possible without your support . Applications for our funding undergo independent review by experts in the relevant field before being scrutinised by our Medical Advisory Board. Retina UK is a member of the Association of Medical Research Charities (AMRC) and abide by their peer review standards. “It’s great to meet the patients and their families and listen to their stories. It really puts into perspective the importance of the work we are doing in the lab. 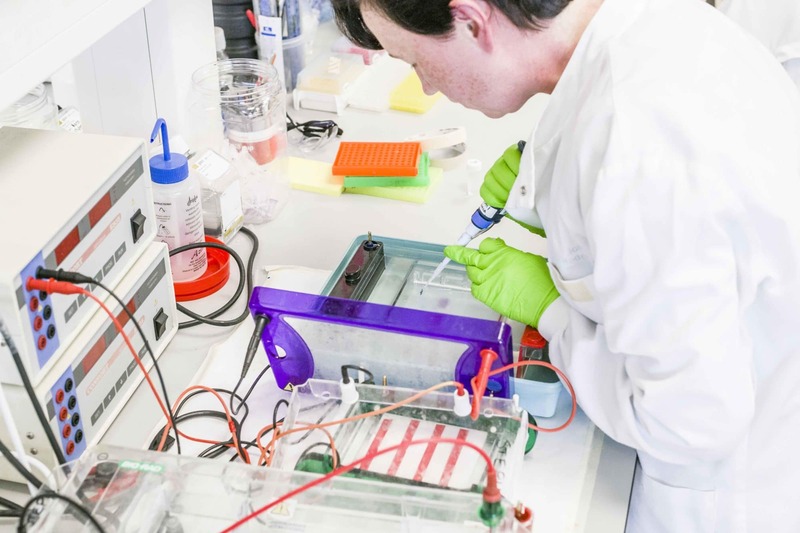 We support the principle of using animals in research when it is necessary to advance understanding of health and disease and to develop new treatments. This research only takes place where there is no alternative available. Our research community fully supports the implementation of the 3Rs (replacement, reduction and refinement of animals use in research). All AMRC member charities support this principle, as outlined in this statement.